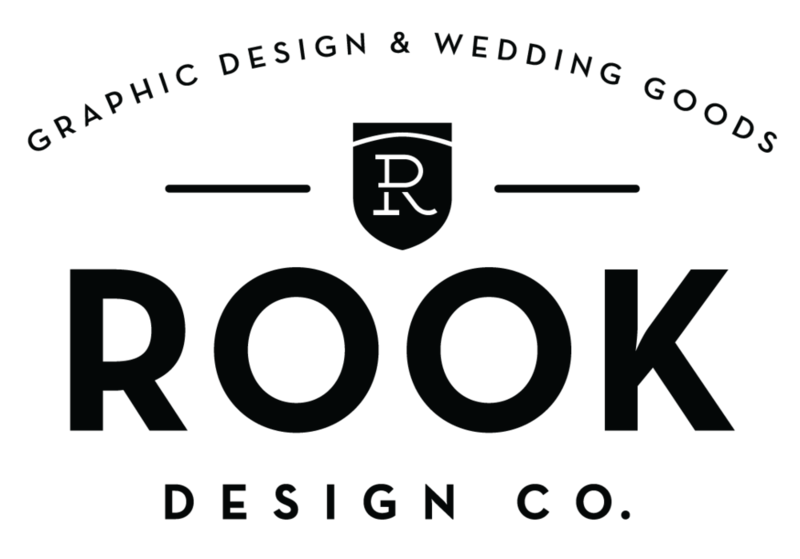 Upcoming Event at A and Be Bridal Salon — Rook Design Co.
Howdy! 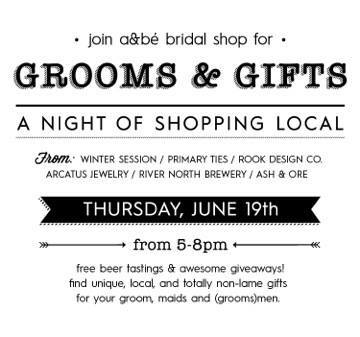 I am honored to join the lovely ladies at A and Be Bridal Salon next week for their first Groom's and Gifts Event. Join us at their shop in the Highlands for libations and groomsmen gift inspiration. Ladies please bring your gents, or come solo to get a look at Local Denver companies. I will be handing out free koozies and hopefully drumming up some potential design clients! Hope to see you Denver brides there! Visit A and Be's site for more information about the event.